What is Ella Vine Lingerie? I’m Ella Vine and in May 2017 I started a luxury lingerie brand in London, also called Ella Vine, which is disrupting the lingerie market with its innovative products. We sell world’s first poppy suspenders and poppy stockings, which attach easily and quickly via poppers, replacing traditional fastening and making it easier for the user. This proves to be a hit among its customers who love them and who coined the term poppy suspenders. When I started the business I had no money for marketing at all. JournoLink helped enormously. 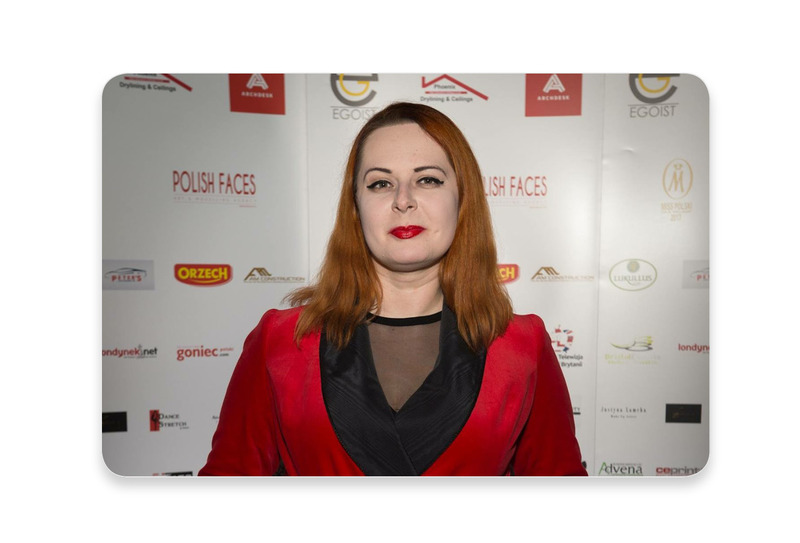 My press releases were picked up by the biggest papers in the UK, like Daily Mail, Daily Express, Daily Star and other and that changed the business completely, from little unknown business run from a bedroom to internationally recognized brand for the poppy suspenders invention. I then started getting orders from all over the world and following the press articles, the sales increased by 500%. 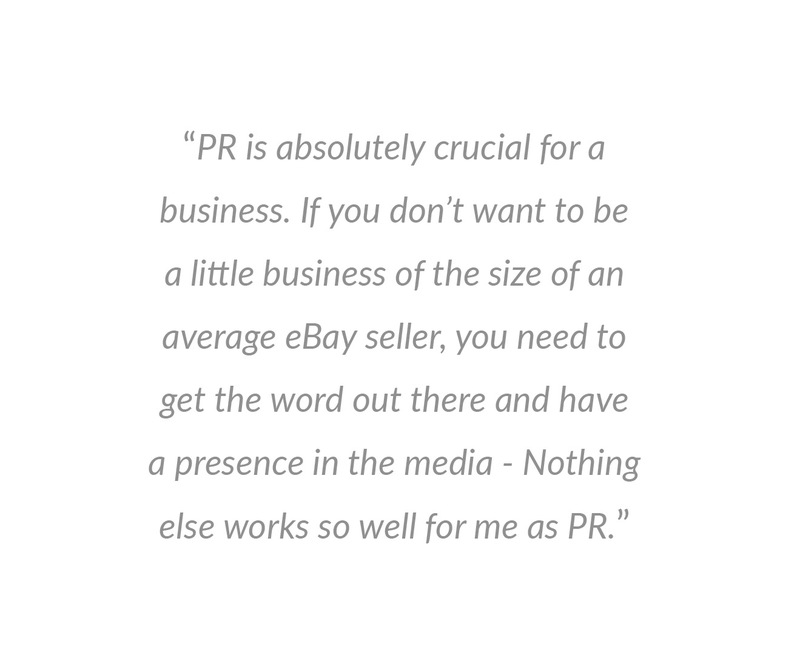 PR is absolutely crucial for a business. If you don’t want to be a little business of the size of an average eBay seller, you need to get the word out there and have a presence in the media. There is no other way. Nothing else works so well for me as PR.